The Honda Summerbration sales event is in full swing at Honda of Clear Lake! If you’ve thought about upgrading your vehicle or purchasing a new Honda, now is the perfect time! This event gives prospective buyers great offers on both pricing and financing on new Hondas! Whether you need a family vehicle like the Honda Odyssey or a new sleek sedan like the Honda Accord, Honda’s lineup has you covered! We’re sharing top deals the Honda Summerbration in Pearland event offers! Have you been eyeing the 2017 Honda Accord? This sedan offers top technology features competitors fall short on like remote engine start, keyless entry, Honda Satellite-Linked Navigation, Honda LaneWatch and premium audio system. You’ll turn heads with available LED headlights, 9 exterior color options and front sport grille. Maybe you need something a little larger than the Honda Accord. The 2017 Honda HR-V crossover adds more cargo and passenger volume while still offering top of the line miles per gallon. With the 2nd-row magic seat, you can configure the Honda HR-V to fit long, tall and bulky objects. The HR-V is perfect for hitting the road this summer! Has your current minivan taken some beating from carpools, road trips and sport or dance practice runs? Upgrading your minivan to the 2017 Honda Odyssey provides top technology, comfort and versatility for the whole family. Fold the third row seat flat for more cargo room and keep kids entertained on long trips with available rear entertainment system. 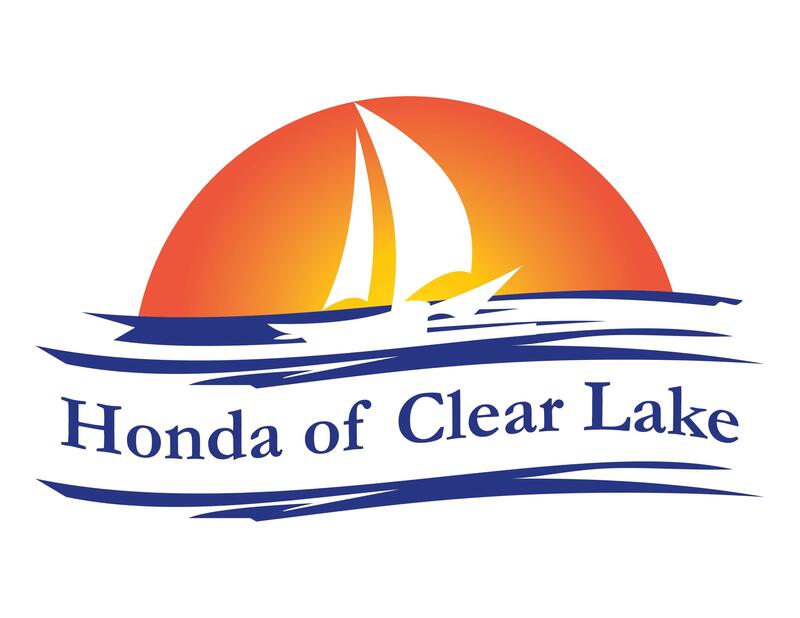 Stop by Honda of Clear Lake to see all the vehicles on our lot eligible for the Honda Summerbration sales event! We know we have a new Honda on our lot that suits your needs. Don’t wait any longer! Stop by today to see what the Honda Summerbration in Pearland offers!